Beaufort SC is perfectly positioned on the Western coast of the Atlantic Ocean. It truly is a waterfront property wonderland of rivers and bays, islands and inlets, marshes and estuaries. 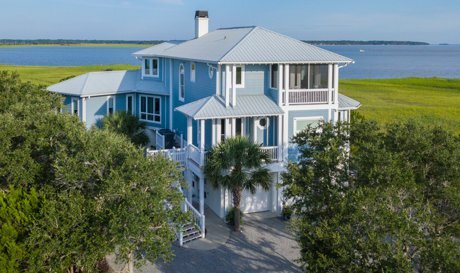 Not forgetting the brilliant oceanfront real estate possibilities, Beaufort offers plenty of opportunity to own a slice of paradise. Most properties offer views and a gorgeous natural setting making it difficult to know where to begin. 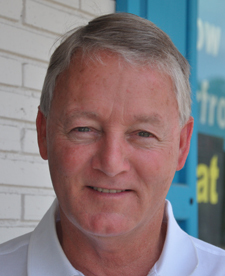 As the local coastal expert, I am here to help as soon as you are ready to explore our waterfront. Let’s take time to get to know the area, answer all your questions, and perhaps even cruise out on the river for a look around. With many homes situated in deep water areas of the intracoastal waterways, having a private dock for fishing and boating is often a prerequisite for many of my waterfront home and land buyers. 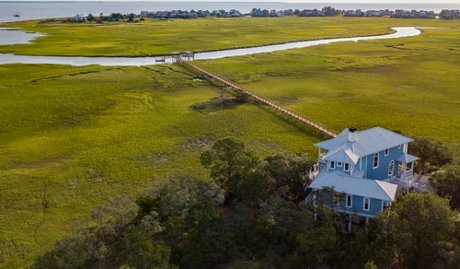 I am also finding that buyers are looking for property to just enjoy the vast and expansive marsh views. Whichever the case, I know the neighborhoods, the best buys, and the best properties to consider. Lowcountry Shrimp and Crab Boils in the summer, along with wintertime Oyster Roasts with neighbors and friends are a way of life here. I hope you can join in. I look forward to welcoming you to our waterfront coastal lifestyle.